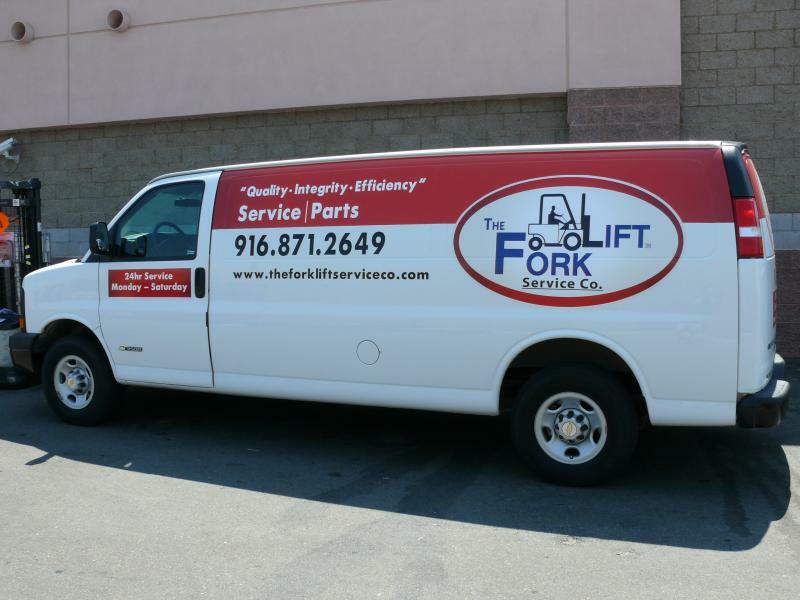 The Forklift Service Company was created out of a passion for Service and Repair of material handling Equipment. We are experienced and trained to handle most brands and models of Forklifts, Reach Trucks, Order Pickers, Pallet Jacks, Golf Carts, Sweepers and Scrubbers. We understand that downed equipment is money lost. It is our commitment to have your equipment up and running as quickly as possble. With over 20 years of experience working on all types of equipment, you can be confident that all your service and repair needs will be met. "Quality, Integrity, Efficiency" is our goal for every customer and every service we perform. We would consider it an honor to be your service provider.